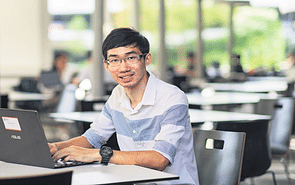 Ms Koh Zhi Xin, 20, wants to become an engineer for one reason: she likes solving problems. For instance, noticing the difficulties that drone enthusiasts faced flying indoors, she worked on a collision-avoidance drone for her final research project at NUS High School — one that could autonomously detect and avoid obstacles such as walls, doors and other objects. This experience, combined with the guidance she received from her project mentor, made the then 18-year-old realise that engineering was the career for her. Prior to that, Ms Koh had not realised until then how much she liked building and designing things. “It wasn’t so much my aptitude for engineering that impacted my decision to go into the field, as much as how much I enjoyed it,” she says. In 2016, when Ms Koh applied for the engineering and product development course at the Singapore University of Technology and Design (SUTD), she was looking to apply for a scholarship, but none of the sponsoring organisations particularly jumped out at her. 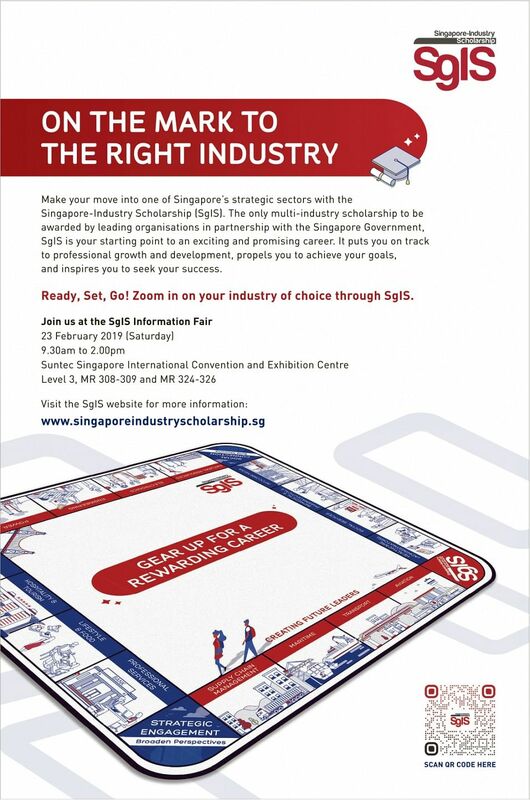 It was only when she stumbled across the Singapore-Industry Scholarship (SgIS) on BrightSparks that she was sold. The SgIS is up there with the most prestigious scholarships. It covers full tuition fees, living expenses, a hostel allowance, and other allowances, including an overseas exchange allowance, if requirements are met. 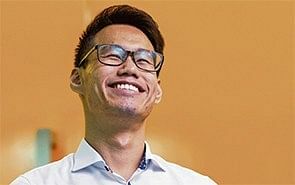 But what really drew Ms Koh to the scholarship, despite the many other scholarships available to engineering students, was the opportunity it provides its scholars to work with leading organisations in several of Singapore’s strategic sectors. “SgIS’ diverse connections would enable me to be bonded to a company whose work I am genuinely interested in. That’s why I chose it,” she explains. 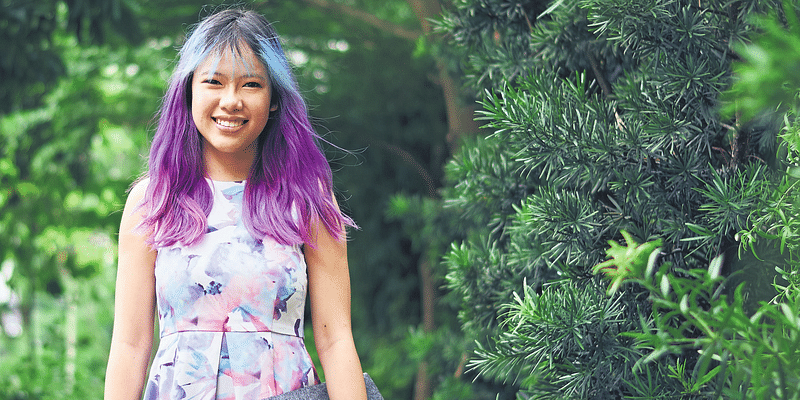 Even with the wealth of choices made available to her through the scholarship, Ms Koh immediately zeroed in on one organisation: Xilinx Asia Pacific. The company develops and sells a large spectrum of products ranging from low-level electrical components to entire platforms and solutions. Needless to say, she is looking forward to starting her career at Xilinx when she graduates from SUTD in 2020. Her role involves performing analyses on the company’s component and system failures to improve the quality checks on its products.